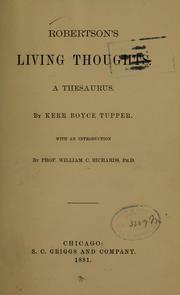 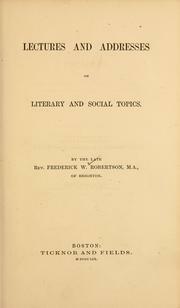 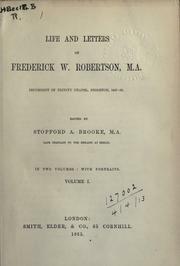 Life, letters, lectures and addresses of Fredk. 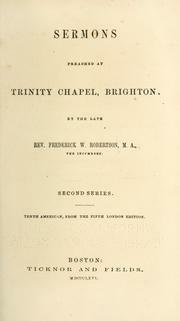 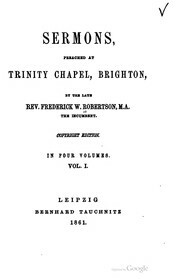 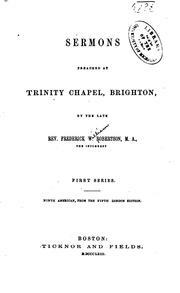 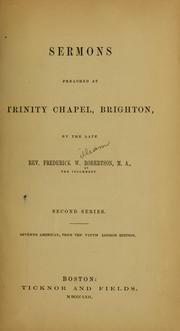 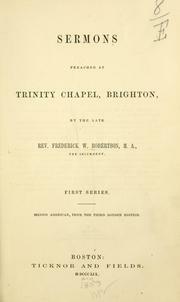 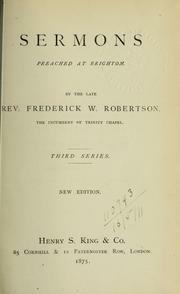 W. Robertson, M.A: incumbent of Trinity Chapel, Brighton, 1847-1853. 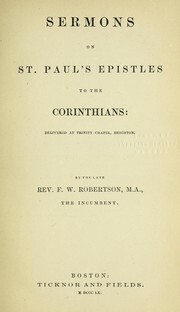 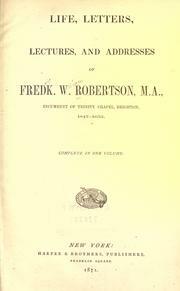 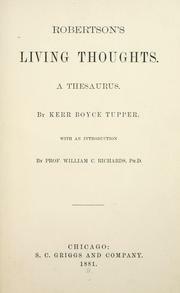 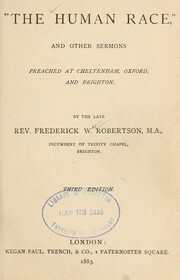 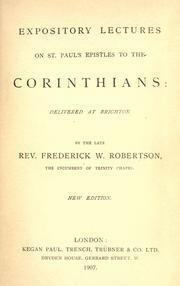 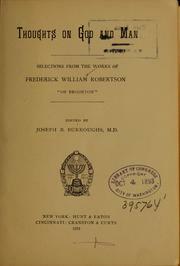 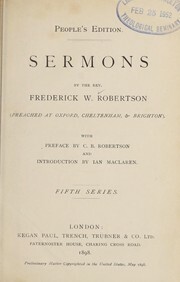 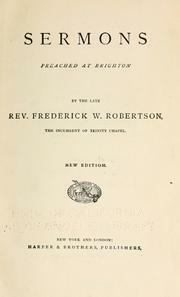 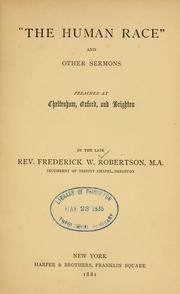 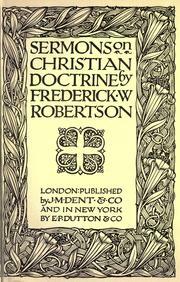 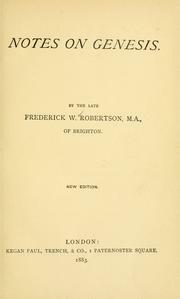 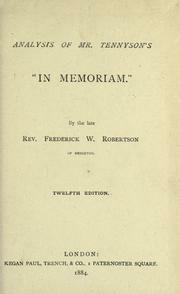 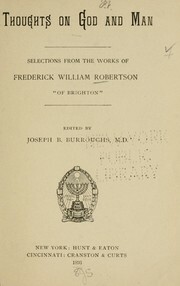 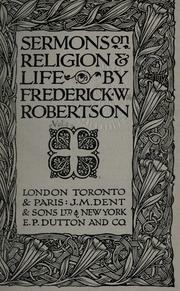 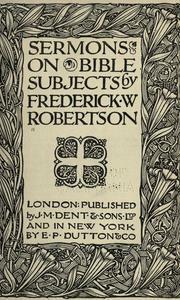 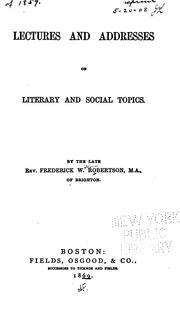 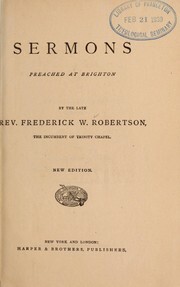 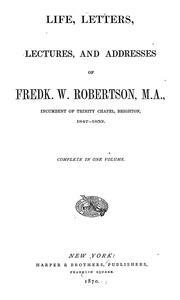 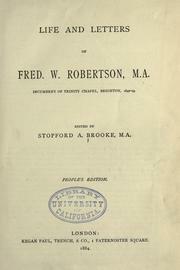 Sermons ..: by Frederick W. Robertson. 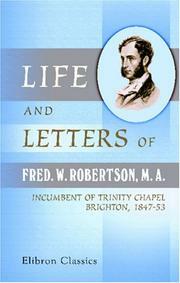 Life and letters of Fred W. Robertson ..
Are you sure you want to remove Frederick William Robertson from your list?